Sebastian Troitzsch is a PhD candidate at TUMCREATE. He completed a Master’s degree of Energy Engineering and a Bachelor’s degree of Mechanical Engineering at RWTH Aachen University, Germany. Sebastian spent one semester at the National University of Singapore (NUS) as part of an exchange programme. He has gained working experience in the field of thermal building control systems and energy management through internships and student assistant engagements at Bosch, the Institute for Energy Efficient Buildings and Indoor Climate and the Institute of Power Systems and Power Economics at RWTH Aachen University. 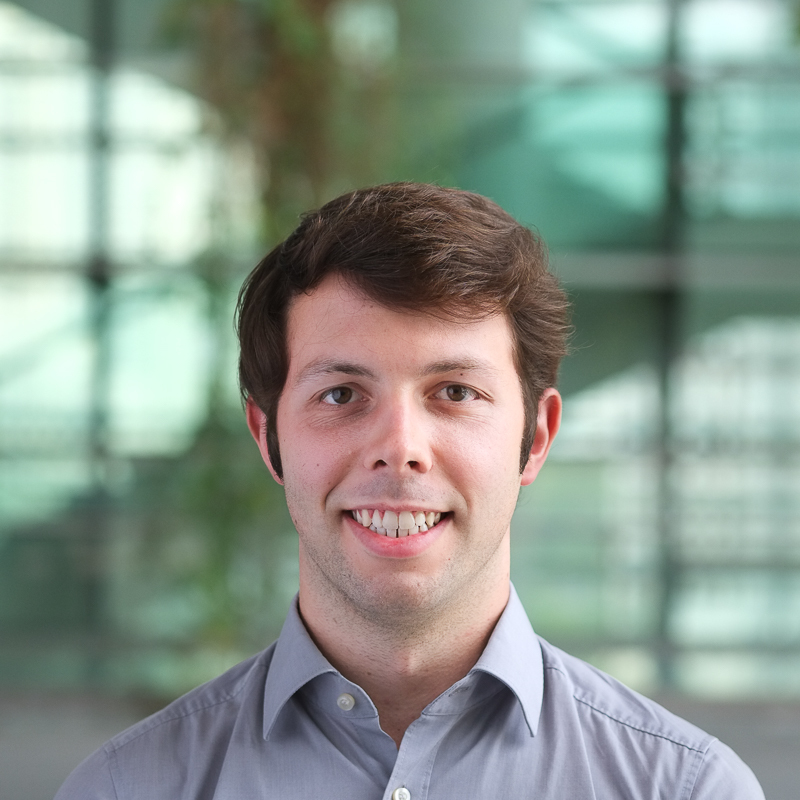 Sebastian first joined TUMCREATE in 2016 to complete his Master’s Thesis on the topic “Model Predictive Control for Co-Optimization of Distribution Grid Congestion and Thermal Comfort in Office Buildings”. In his research, Sebastian focusses on the integration of flexible electric loads into a demand response framework for the future power system. He is looking at demand side flexibility in commercial buildings, the public transport sector and industrial consumers. Therefore, he is concerned with thermal and electric load modelling as well as in distribution system modelling. His research interest is also in numerical optimisation, specifically model predictive control through linear programming as well as optimal power flow techniques. Sebastian is part of the CONCEPT project between TUMCREATE and the Future Cities Laboratory (FCL), which aims at aims at developing a computational approach for integrated planning and operation of district-scale thermal energy and power systems.